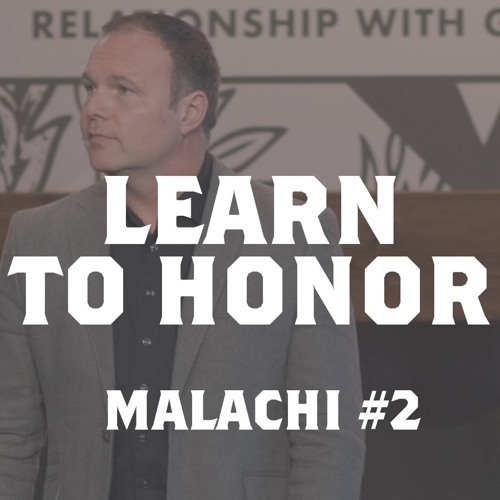 Do you need to learn to honor God’s authority over all aspects of your life? Like every good parent, God is a Father who needs to be respected if you are to learn, grow, and mature. As you learn to honor God’s authority you then become healthy both in and under human authority. This makes you a better Christian, spouse, parent, child, employee, and leader so that your life is blessed by God and a blessing to others.